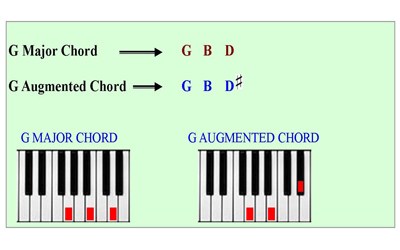 An augmented chord may not be as popular as a major or minor chord. However, it is among the group of basic piano chords that all piano players should know. As you set out on your mission in becoming a great piano player it is compulsory that you study the concept that applies to the augmented triad. Remember, the word “triad” can be used for chords with three notes, and so, you will see the term augmented triad in some books or on some website. 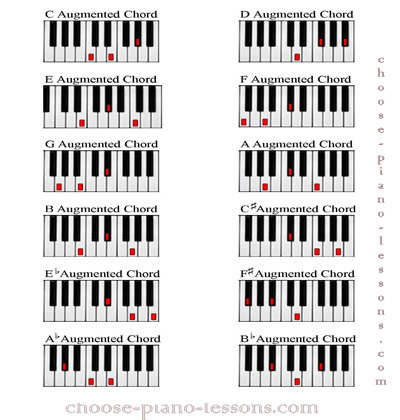 What is an augmented triad or chord? An augmented chord is a triad with a raised or augmented fifth. In other words, when the fifth note of a major scale is raised or sharpens then that note is considered to be an augmented fifth. This can apply to other notes in the scale. Here is an illustration that will help. One of the easiest ways to form an augmented triad is by raising the dominant note which the high note in a major triad or chord. Remember that a major chord is formed by choosing the 1st, 3rd and 5th notes of a major scale. The 5th note is referred as the dominant in a major scale. Below is an illustration showing how augmented triads are formed by raising the high note in a major chord. The information in the illustration above applies to all major chords. 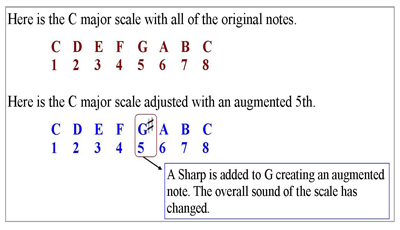 All you need to do to form an augmented triad is to sharpen the last note that makes up a major triad. 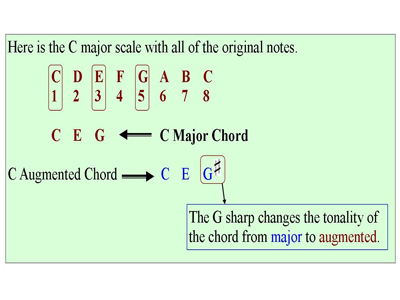 Here is a diagram showing the difference with the G major triad and the G augmented triad. Now it would be good if you get involved in this lesson practically. Try playing the C major augmented triad on your piano and then go back to the C major chord. Do this several times alternately. No doubt the sound that is been created by the augmented triad gives a sense of incompleteness, this is because these type of chords are used as passing tones. This will be discussed in another lesson. As you learn different type of chords it is very important that you practice to play them in all 12 keys on your piano keyboard. Here is a table with all of the augmented chords that can be played on the piano. 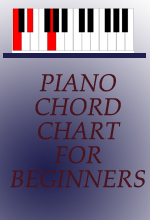 Click here for more lessons on piano chords! Click here to view our lesson on diminished chords! Leave the augmented chord page and return to home page. 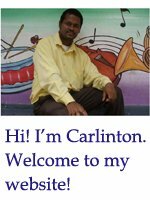 Do you find the lessons and articles on this website interesting? Then keep updated by following Choose-Piano-Lessons on Twitter or share this website on Google Plus.